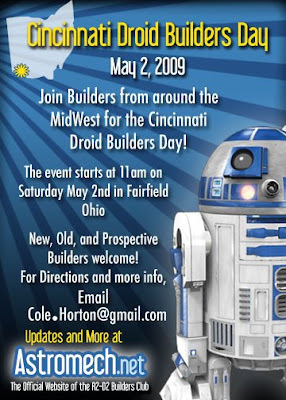 Cole Horton - Author & Professional Geek: Droid Builders Day - May 2nd in Cincinnati! Droid Builders Day - May 2nd in Cincinnati! or check out Astromech.net to sign up.